How much is Louis CK Worth? Louis C.K. net worth: Louis C.K. is an American stand-up comedian, film writer, actor, producer and director who has a net worth of $35 million. Louis C.K., whose real last name is Szekely, has been performing standup comedy for more than thirty years. He gained widespread notoriety after creating the comedy series Louie, which he also writes, directs and edits. Louis CK was born in Washington, D.C., but his family moved to Mexico City very early on. 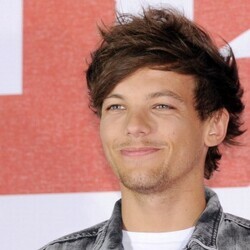 Louis lived in Mexico City until he was seven years old, Spanish is his first language. 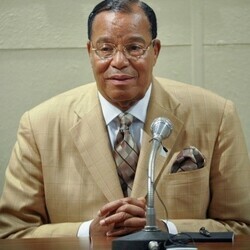 When his family returned to the United States, they settled in Newton, Massachusetts. 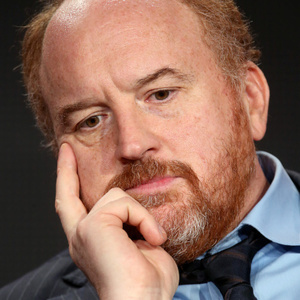 Louis' reputation among TV critics and comedy fans has risen steadily in the past couple years, ever since his FX sitcom Louie hit the airwaves. He has a completely unprecedented level of creative control over the show that bears his name, so he has no one but himself to thank for his new level of success. Louis CK knew from an early age that he wanted to work in television: "I remember thinking in fifth grade, 'I have to get inside that box and make this [stuff] better." His career in stand up comedy began slowly, but he eventually worked his way up from open mics to actual paid gigs. He was soon opening for the likes of stand up comedy legend Jerry Seinfeld. Louis eventually earned writing jobs with various TV comedy shows, including The Late Show with David Letterman, Late Night with Conan O'Brien, The Dana Carvey Show and The Chris Rock Show. Now, after flirting with working in feature films, CK has found his home as an incredibly successful sitcom creator and star while continuing to work extensively in stand up. Louis CK is somewhat of a revolutionary when it comes to the way he sells tickets for his major comedy specials. Instead of relying on traditional ticket sales outlets, Louis sells digital downloads of his specials direct to the consumers through his website. Fans are trusted to pay as much as $45 to view a special. This system could make the specials very easy to pirate and was therefore seen as a huge gamble. The gamble has paid off very well so far. For one special, Louis grossed $4.5 million in ticket sales in under 48 hours. Thanks largely to this unique strategy, Louis earned more than $16 million before taxes in 2013 alone. Between June 2016 and June 2017, Louis C.K. earned more than $50 million.